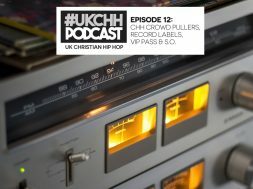 UKCHH PODCAST – EP12 – CHH CROWD PULLERS, RECORD LABELS, VIP PASS & RAPPER S.O. 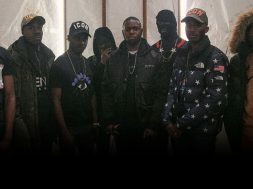 UKCHH PODCAST - EP12 - CHH CROWD PULLERS, RECORD LABELS, VIP PASS & RAPPER S.O. 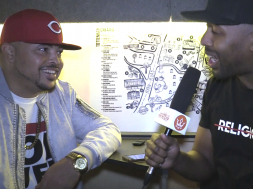 We sat down a caught up with the legendary Christian rapper Bizzle. Talking on his E.P Light Work and his inspiration for making it. 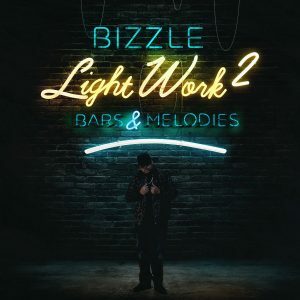 Bizzle is known also for his stand up for the gospel stance. He spoke on his defence regarding the Faith in relation to the Macklemore “Same Love” track. A topic that has been circling Christian Hip Hop for some time is the “rapper who’s a Christian vs Christian rapper”. 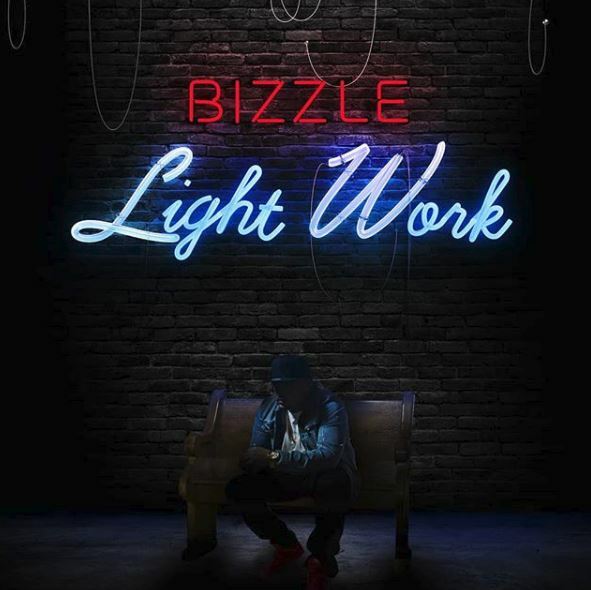 Bizzle shares his views on it. 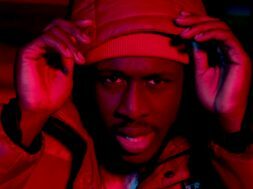 He talks on what he is like in the studio, how he feels beats and works out the songs he wants to work on. Developing his singing style on his music, we talk on how it began and more on his musical artistry. He gives an insight into business and working out God Over Money as Christian. Touching on important aspects of how to conduct themselves. Watch the interview and share your comments below. On KCMIX APP click here to view the interview. #UKCHH PODCAST EP11 – HAVE THE VETERANS OF CHH FAILED TO HELP THE NEW? UKCHH PODCAST – EP9 – IS CHH DYING OF IMMATURITY? UKCHH PODCAST – EP8 – SHOULD CHRISTIAN ARTISTS BE LESS OVERT TO BE MORE SUCCESSFUL? FEMALE RAPPER NAVIYAH DROPS EP ENTITLED 'CHANGE' -STREAM! 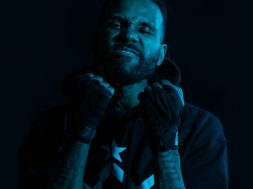 US RAPPER BIZZLE & SQUAD SQUAD TAKEOVER THE CLUB IN "LIT LIT"
©2019 Kingdom Culture. All Rights Reserved where applicable.